Over the last few years, both Arizona and federal law regarding medical and recreational marijuana have drastically changed. At Van Norman Law, we believe that it’s important for you to know your rights if you’re ever in a situation where you believe those rights are being violated. Therefore, it’s crucial to keep yourself up-to-date on the legal status and consequences of marijuana use and possession. Medical: If you suffer from Alzheimer’s Disease, Lou Gehrig’s, Cachexia, Cancer, Chronic Pain, Crohn’s Disease, Glaucoma, Hepatitis C, HIV/AIDS, PTSD, Seizures, or forms of ADD/ADHD, you qualify for a medical marijuana card. As a patient, you are legally allowed to carry up to two and a half (2.5) ounces of marijuana on your person at all times. Likewise, you are also within your rights to grow marijuana at your home. However, if you choose to do so, you can only have up to twelve plants at one time, and you must live at least 25 miles away from the closest state-licensed dispensary. Recreational: The sale and use of recreational marijuana is not legal in Arizona at this time. This means that there will be extensive legal consequences if you are found in possession of marijuana for non-medical purposes. The law currently states that if you are in the possession of 2lbs or less, you can be incarcerated from anywhere between 4 months to 2 years. If you are in possession of more than 2lbs, you could be incarcerated for 4 or more years. There is also a standard fine associated with a marijuana charge. 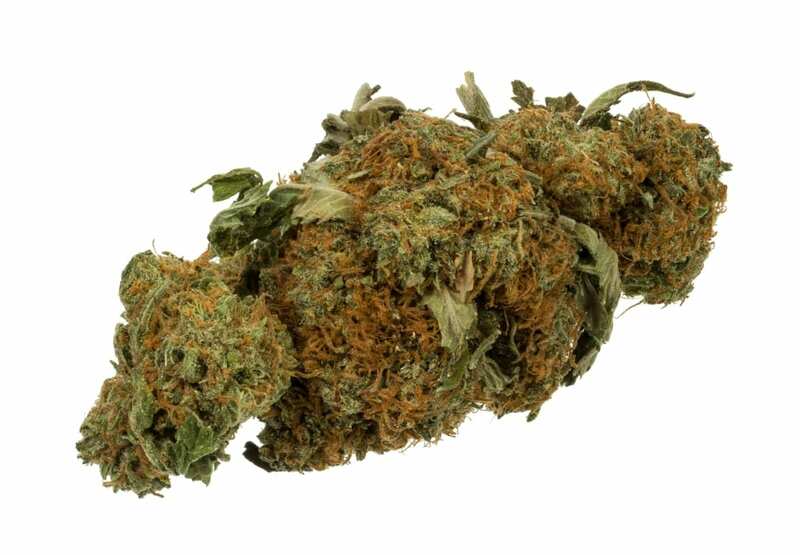 If you are found in possession of any amount of marijuana, you could be fined up to $150,000. Currently, both medical and recreational marijuana are illegal at the federal level. As more states begin to legalize marijuana use in all of its forms, the government might bring a case to the Supreme Court in an attempt to change federal law. As it currently stands, if you are charged in possession of marijuana at the federal level, you will be penalized much more harshly than compared to the penalties that the State of Arizona would have instituted. If this is your first offense while in possession of any amount, you could be fined for up to $1,000, be sentenced for up to one year, and have a misdemeanor on your record. Whatever your case, Van Norman Law is here to provide you with the best quality legal service. If you find your legal rights have been wrongfully violated, do not hesitate to call for your free initial consultation.